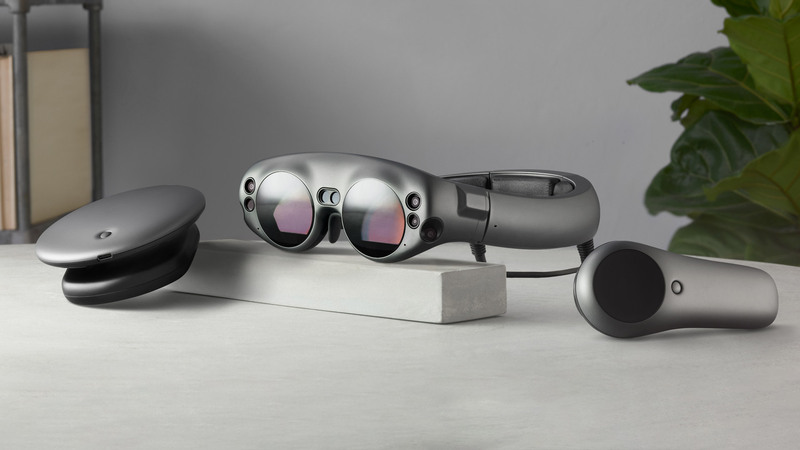 While Magic Leap declined Variety’s bid to comment on the job listing, the writing on the wall is fairly clear: Magic Leap wants to create an app ecosystem that plays equally well across its Magic Leap One AR headset and both Android and iOS mobile devices. 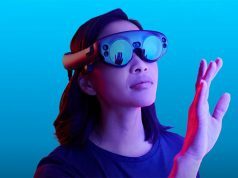 Underlining this, the listing says candidates should posses experience in building native mobile applications on iOS or Android, and hands-on experience with AR platforms like ARKit or ARCore. Experience in game engines like Unity and Unreal Engine is also a must. The posting specifies that the successful candidate will work out of the company’s Sunnvale, California office. 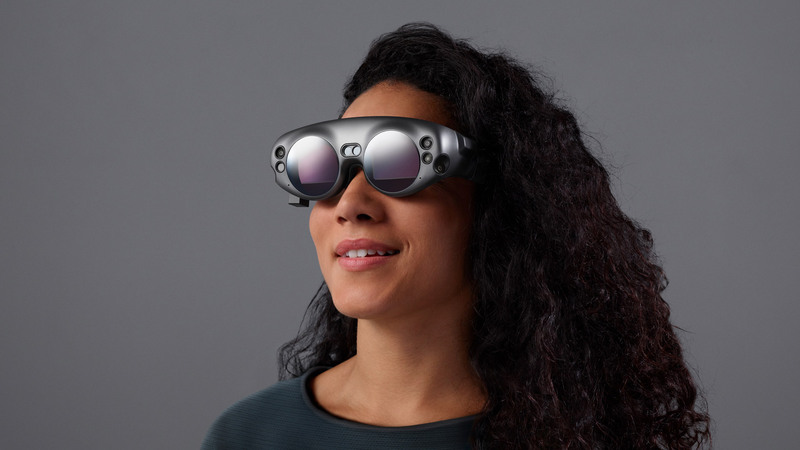 Magic Leap launched their debut product, the Magic Leap One, in August 2018. 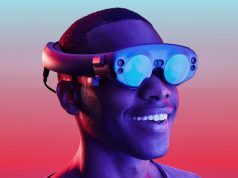 The $2,300 AR headset is intended primarily for developers, and comes with a tethered compute unit, and a single dedicated controller. The company has since funded the creation of several consumer-style apps, most of which are either free or in the $5-$10 range. With a truly consumer-focused Magic Leap headset still on the horizon, the possibility of opening up their platform to smartphone and tablet-based AR is an interesting move. 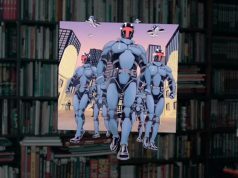 While it could seem like a technological step backwards at face value, it may actually be a way of getting extant mobile AR developers interested in targeting Magic Leap headsets in addition to the much larger built-in download base of Android/iOS users. While the company has been tossing out plenty of cash to fill its budding app store, it’s clear the platform needs a strong set of apps to truly take off. I wonder how long their money runway will last… because that’s all they’ll ever get. Yeah, especially with products like Nreal Light coming out – which have a better form factor, and are expected to be less than half the price (around $1,000 or less). I actually tried the nreal glasses at ces and they’re epic! im very very excited for it after seeing it in action. Anybody can post a job listing on the cheap… it’s not like they’ve taken out a full page ad in the nyt.